The Carson and Carson team at Keller Williams in Santa Fe is your Las Campanas Connection. 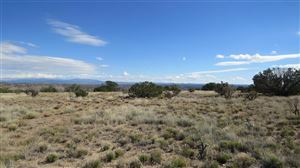 Las Campanas is a special place that requires a real estate agent with specialized knowledge. Let us put our hard work and knowledge to work for you. We are a positive, helpful partner for buying or selling a home in Las Campanas so let us put our knowledge and specialized skills to work for you.